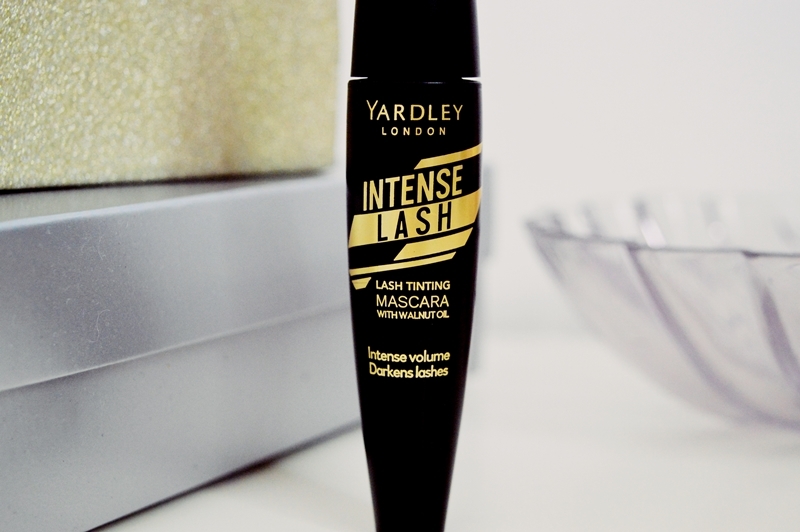 A mascara review post – yippee! I have not reviewed a locally available AND affordable mascara in what seems like months, and bringing it back with the Intense Lash Mascara seemed like a great option. 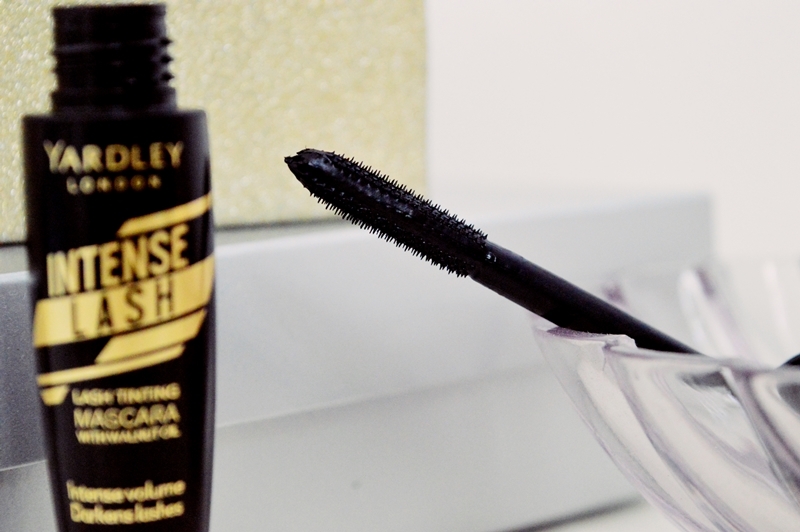 Very sleek, gorgeous and chic packaging, the Intense Lash Mascara seems like one of the better “drugstore” options. I’ve used the term “seems like” because as of writing this post, I have only used it once. I wanted this post to be more of a first impressions post than my usual style of review. I did a live first impressions on Instagram so a lot of you would have seen that already – and a LOT of you messaged me saying you will be popping into stores ASAP to get your hands on it! Most interesting to me is that it is formulated to actually tint your lashes over time! I obviously cannot comment on this aspect BUT I will be sure to update you guys! After about three hours of wear time. Upon using the mascara, I found the formula to be quite thick and turned my lashes quite spidery. 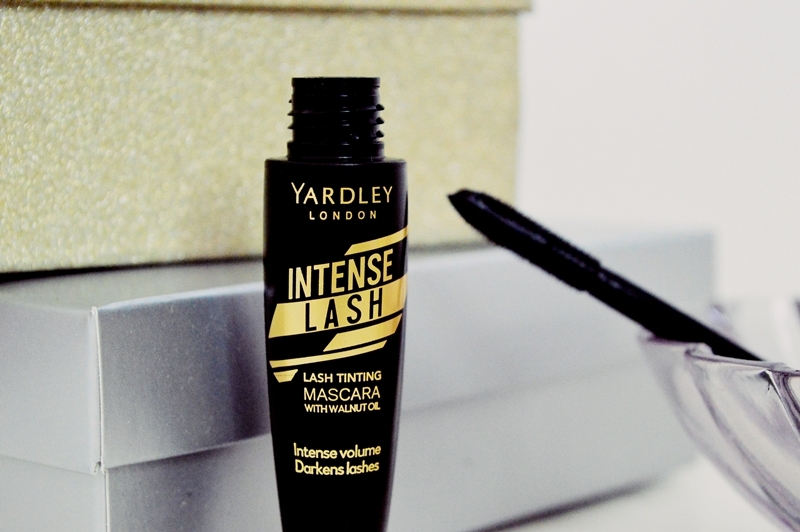 I personally love spikey spidery lashes, but I was a bit worried as the formula also seemed quite wet. I let it dry down for a few seconds and then went back in and voila! The wand was still able to comb through nicely and separate the lashes beautifully. I think the initial clumpiness was due to the fact that it was a brand new tube which had been sitting around in a cold beauty room for weeks. 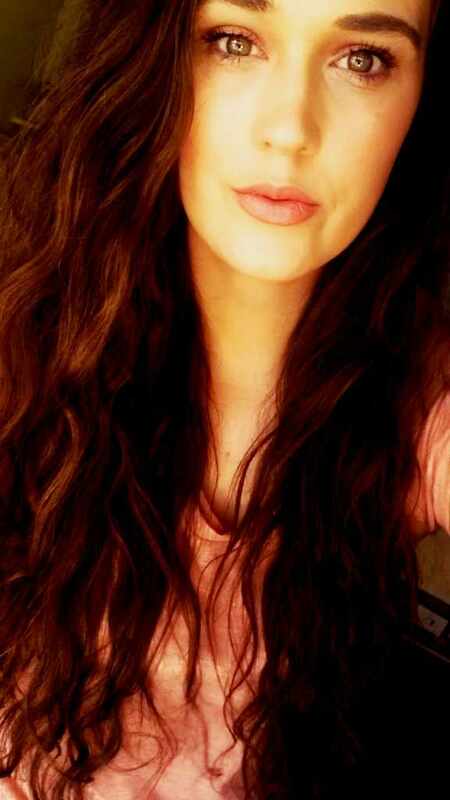 I especially love this style of wand. It is long and thin and, as mentioned above, able to add volume while still separating the lashes. I also love a thin wand for the fact that the opening of your mascara tube does not form a gross clumpy mess over time! Finally, when I research a mascara, one of the MOST important traits would be the removal. This removed SO easily! I used only one cotton pad with micellar water and I was able to remove both eyes. There was also no stinging from the product and no fall out of mascara flakes. The Intense Lash Mascara is available for R149.95 at selected Clicks, Dis-Chem, Edgars, Foschini & leading Pharmacies nationwide. Let me know if you buy it and what you think!